The Historic Landmarks Commission is working on bringing Streetcar No. One back to Charlotte. This streetcar was built in Philadelphia by the J. G. Brill Company soon after 1900. It was sold to the City of Athens, Greece, and operated there for many years. 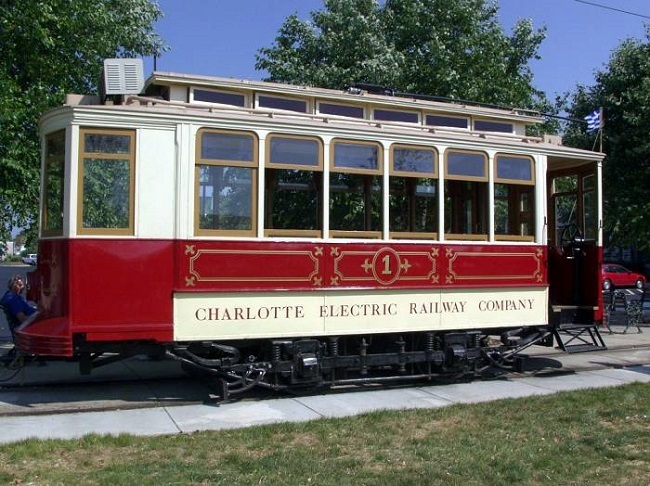 It came to Charlotte in 1989 after being restored in Guilford, Connecticut. 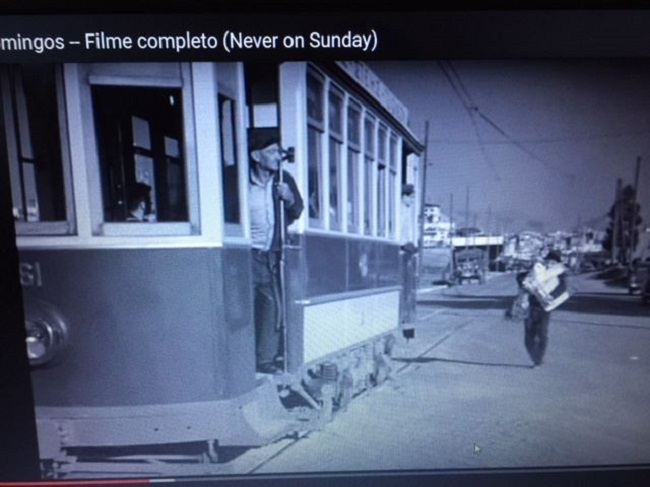 It appeared in the movie “Never on Sunday,” which can be viewed in its entirety on YouTube. The streetcar is extremely rare; there are fewer than a dozen cars of this vintage in the world. More information will be provided as efforts to bring the streetcar to Charlotte unfold.